We all know that tire is one of the essential parts of a vehicle, therefore, knowledge about its various aspect is necessary for the proper maintenance of tires. In this blog, we’ll be discussing the traction rating of a tire. It is one of the parameters of the performance of tire and its rating is assigned by “Uniform Tire Quality Grading (UTQG). 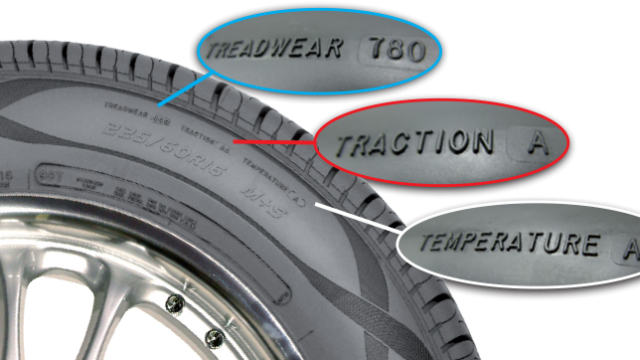 UTQG was made to help the consumer with useful information regarding traction, treadwear and temperature capabilities of a tire. Thus, this information helps them in getting the required tires for their car. Manufacturers have assigned these grades after their test results or it can be from the results from the independent company which they have hired for this purpose. Since 1997 the Traction grades are written as AA, A, B and C ranging from highest to lowest. Grade A tires were considered to be highest traction tires before 1997. Based on the straight-ahead braking tests, the tires which are graded as “AA” may have relatively better traction performance as compared to ones with a lower grade. The ability of the tire to stop on a wet surface such as on concrete or asphalt is represented by the “Traction Grades”. This traction grading is measured by a series of controlled tests. These tests are done on either a government specified surfaces of concrete or asphalt, by tire manufacturers and by third-party testers. These test help in determining the performance capability of a tire. It is worthy to mention here that the test or the relevant ratings do not indicate the snow or dry traction capacity, hydroplaning resistance or even the cornering capability in dry, wet or snow conditions. It should be noted that these ratings are based on the standard test conditions. Thus, these tests do not tell about the tires which are misaligned, under-inflated or over-inflated. The actual operating performance of tires is small if one tire is denoted as low “A” and other as high “B’. “Skid trailer” is used for the calculation of “Traction or grade” of a tire by installing a properly inflated tire on it. On the wet concrete and wet asphalt, at a speed of 65 km/h, the skid trailer is pulled behind. 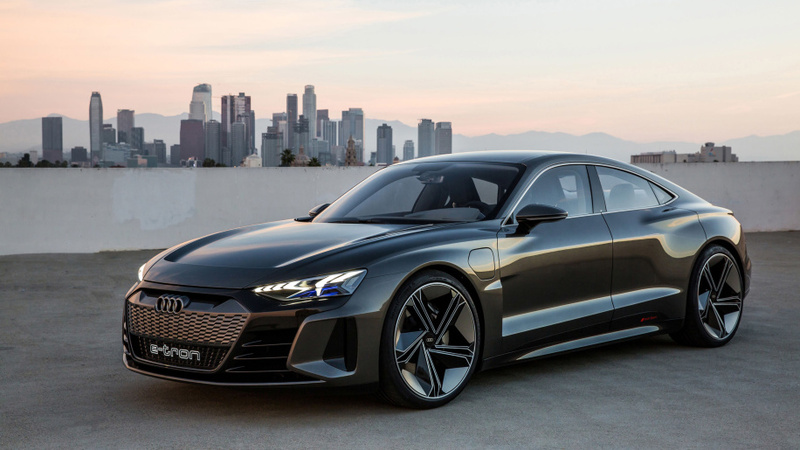 As it slides, its brakes are locked momentarily and thus the tire’s coefficient of friction is measured by the axle sensors. Since a sliding tire is evaluated at a constant speed of 40 mph, it places less emphasis on the tread design of tire and more emphasis on the tire’s tread compound. As aforementioned, we have told you that “A” grade tires were considered to be of highest traction before 1997. The grades were awarded to the tires which offered the wet coefficient of traction of above 0.35g on concrete and 0.47 g on asphalt. However, the current grades and their coefficients are as shown in the following figure. By the ratio of the vertical and longitudinal forces, the coefficient of friction for the pair, test tire and surface is determined. The tire is subjected to the shear force between the surface and wheels when the brakes are applied to the axle while testing, this will cause the deformation towards the back of the tire. Thus, to oppose the motion of the vehicle, a traction force is generated. Until the tire starts to skid rather than grip, the brake force is increased. The coefficient of friction rapidly reaches a maximum value at about 10-20 percent slip. However, when the tire is continuously skidding and is completely locked i.e when the longitudinal slip values hit 100%, the value of the coefficient of friction starts to decrease. By now many of you might have gotten bored and quit this lengthy article. But since we all know that how complex tires are and there was no easy way to make a gist of this above information. And those who are still reading it, I hope that you might have been benefited from this article. Do let us know your thoughts in the comments below!